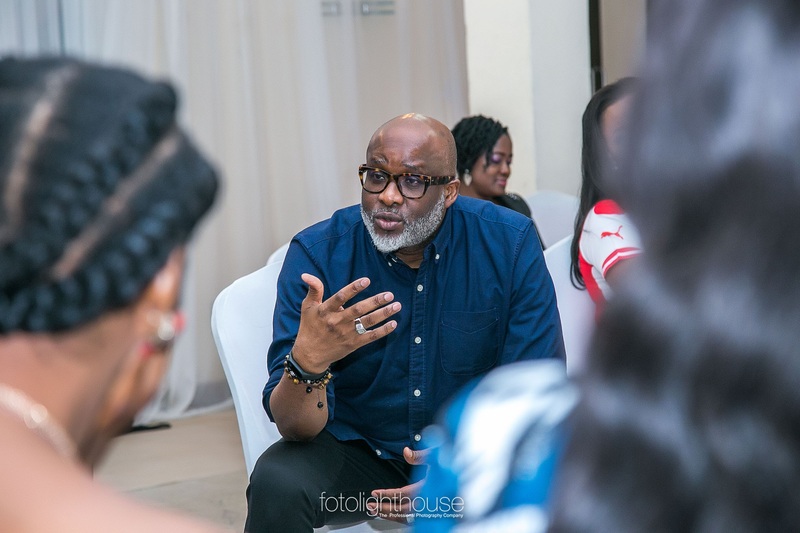 The intimate setting of the Clear Essence Spa gave those in attendance deep insight into the effects stress has on our body, wellbeing and mental health. 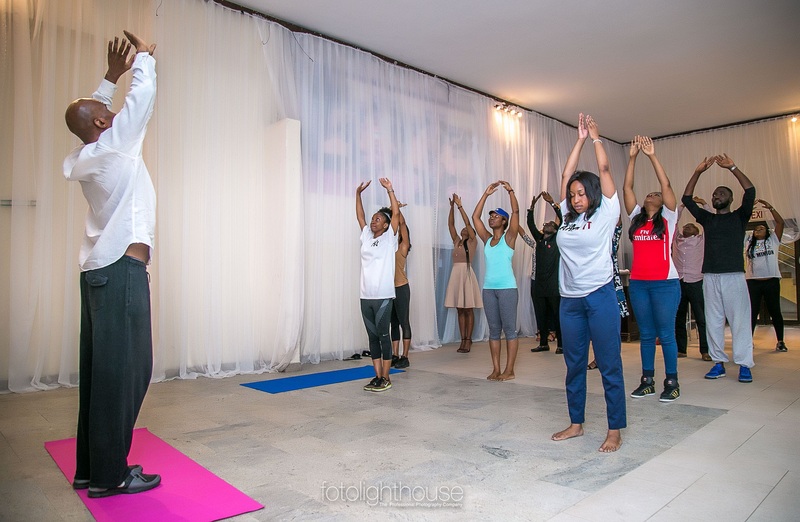 Ways to combat stress were also demonstrated with a brief yoga session, where all attendees participated. 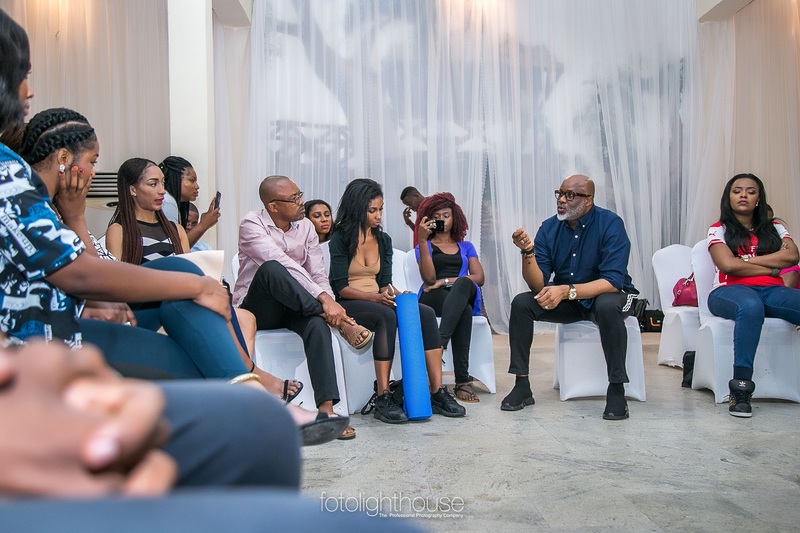 A few poignant moments made the event all the more memorable as some attendees bared their minds on stressful situations they are presently dealing with. 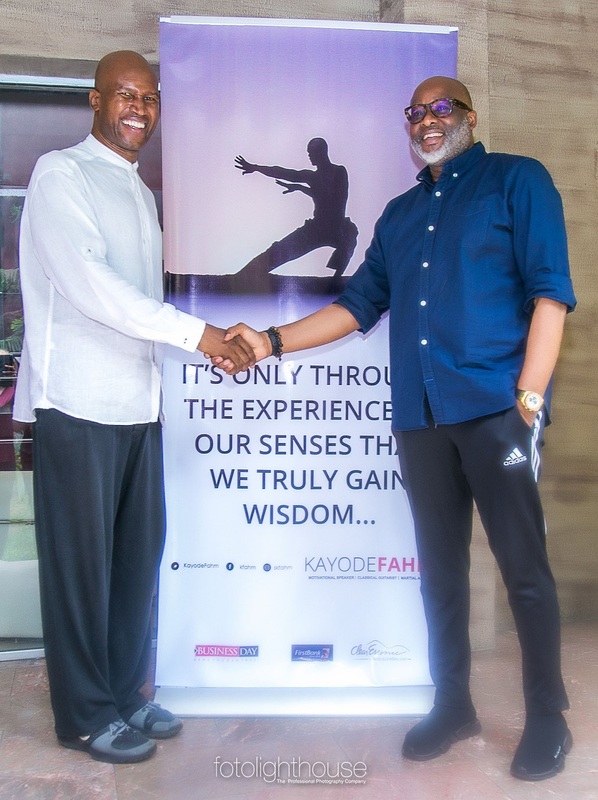 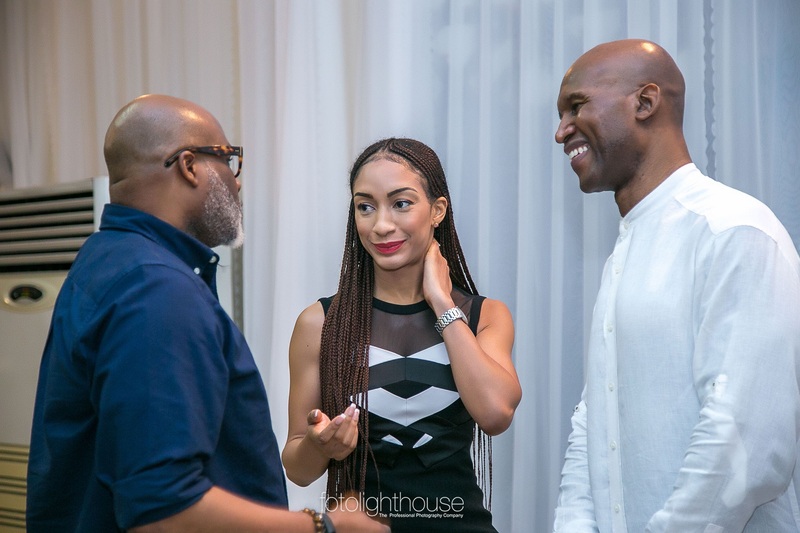 Renowned, international speakers and coaches Kayode Fahm and Lanre Olusola delivered compelling lectures our lifestyle choices and being our best selfs. 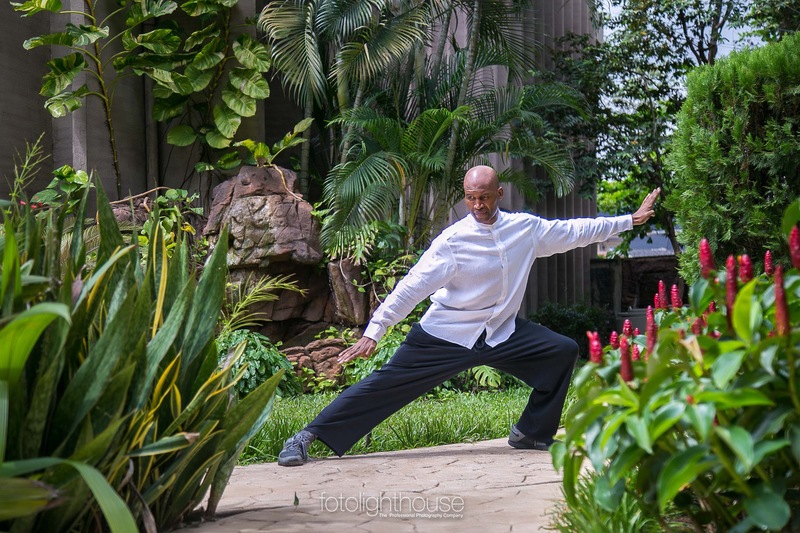 Guest were introduced to 55-5 rule, short burst of stretches to do through the day that will help us to live longer. 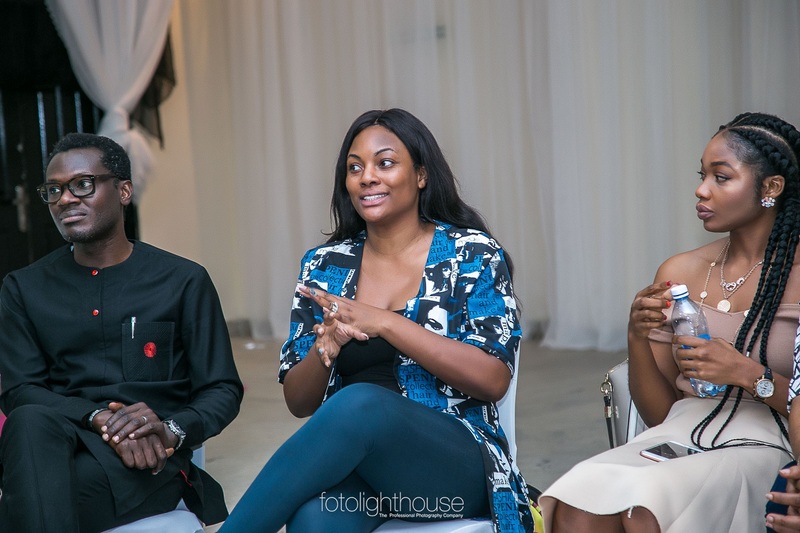 Stress a major cause of many human diseases was also an engaging and captivating discussion enjoyed by all. 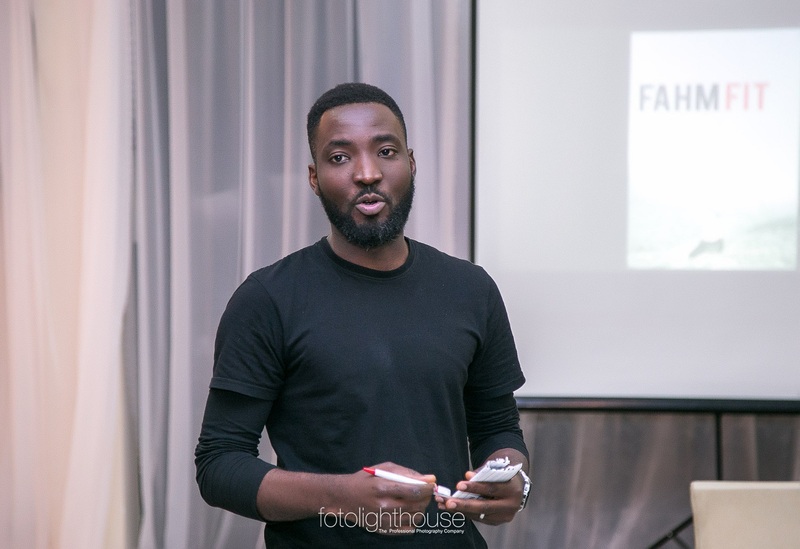 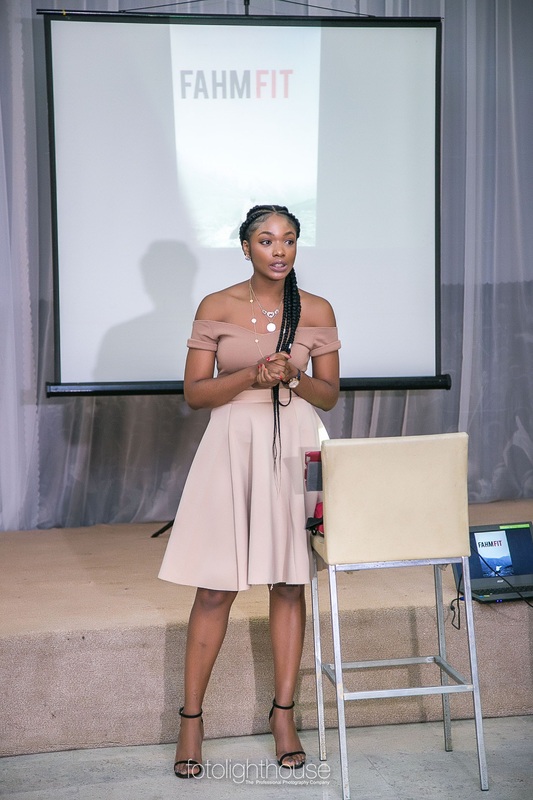 Another speaker, Leslie Okoye of Cookie Skin Cosmetics gave a captivating speech on the relationship nutrition has with our stress levels and the effects it has on our bodies overall . 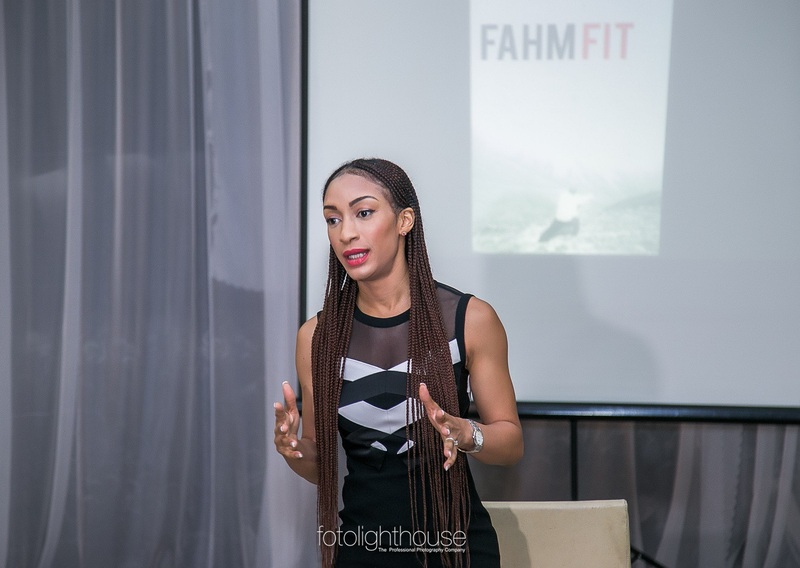 Giving a strong reminder to Nigerians to watch what we eat. 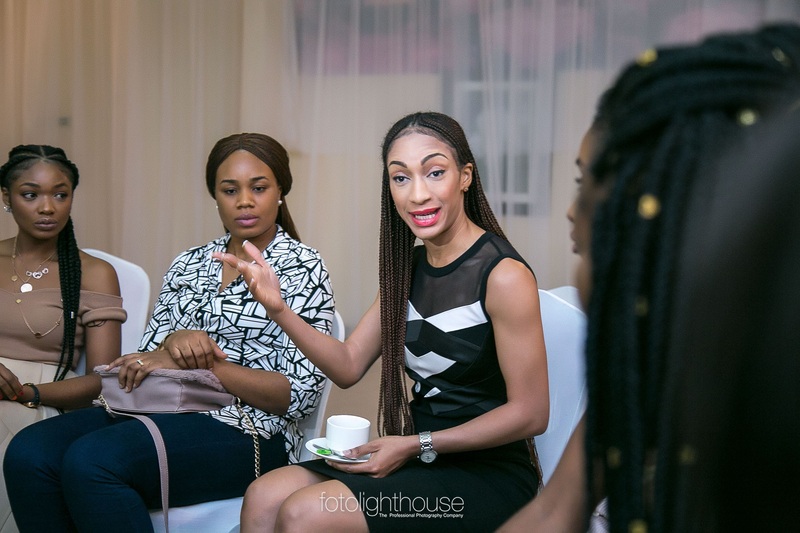 Also, medical aesthetician Onyenka Udechukwu, a skin specialist and the founder of Medical Aesthetics & Laser clinic, Hello Perfect, demonstrated the effects of stress on the human skin. 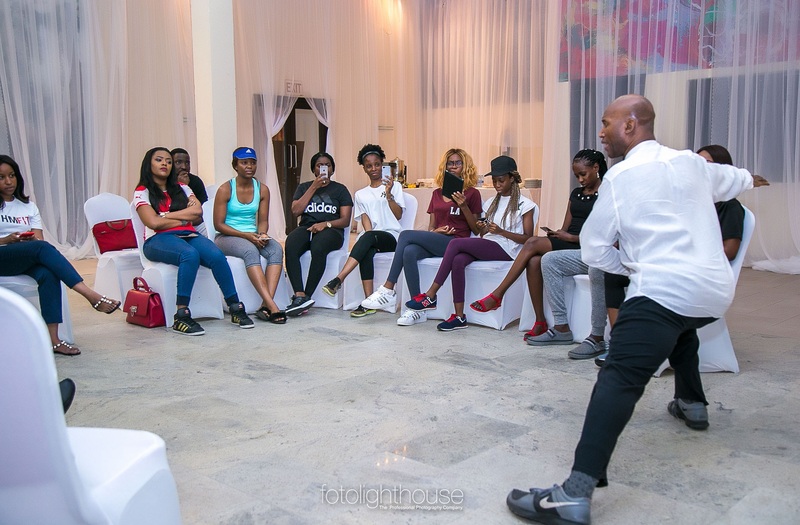 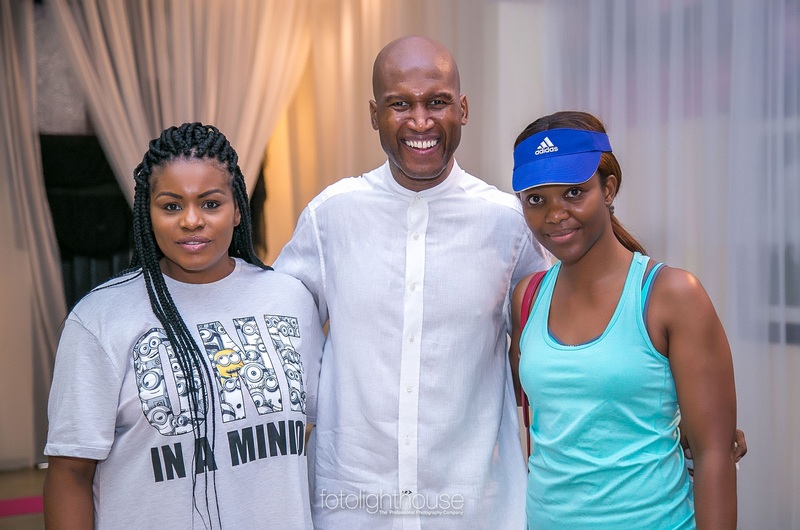 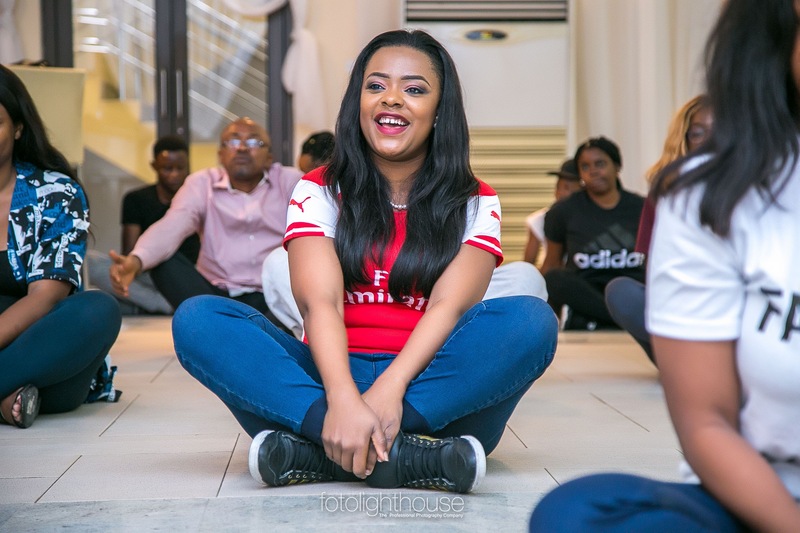 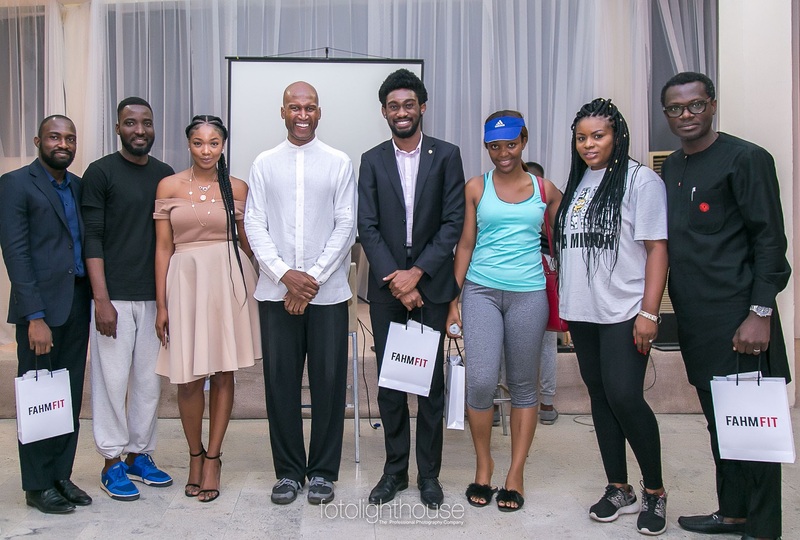 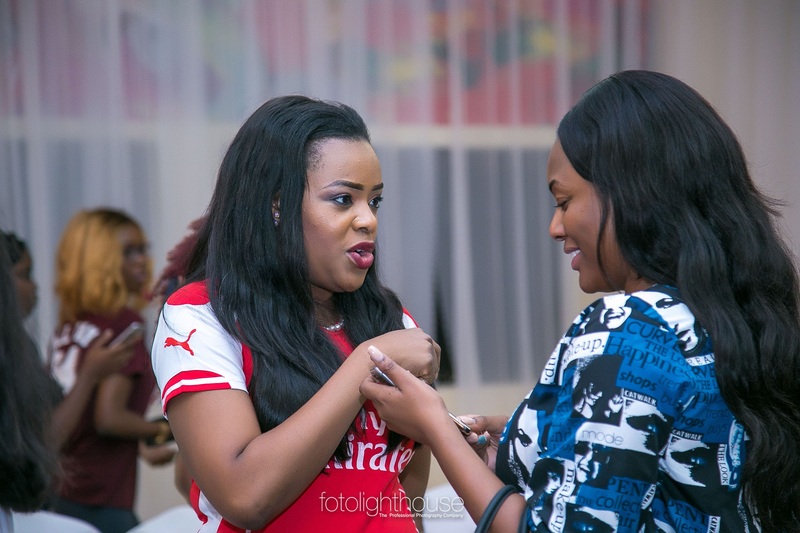 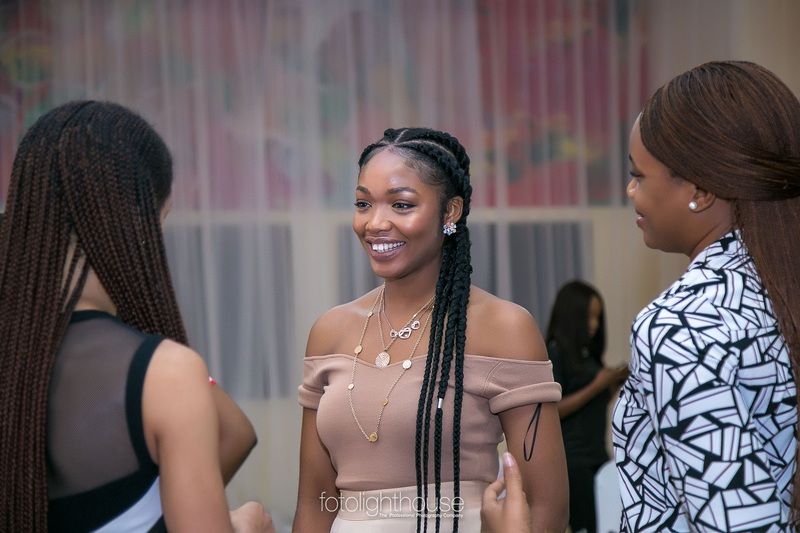 Guest in attendance was a mix of influencers, media and business owners such as Celebrity presenter Ill Rymz, TVC’s Wake Up Nigeria hosts Yomi Owope and Titi Oyinsan, Raisa Hadiza, Seyi Olusore of ShedamFitness, Founder of Coco Delight Shalewa Udechukwu and founder of the Mosé Store Nowe Isibor. 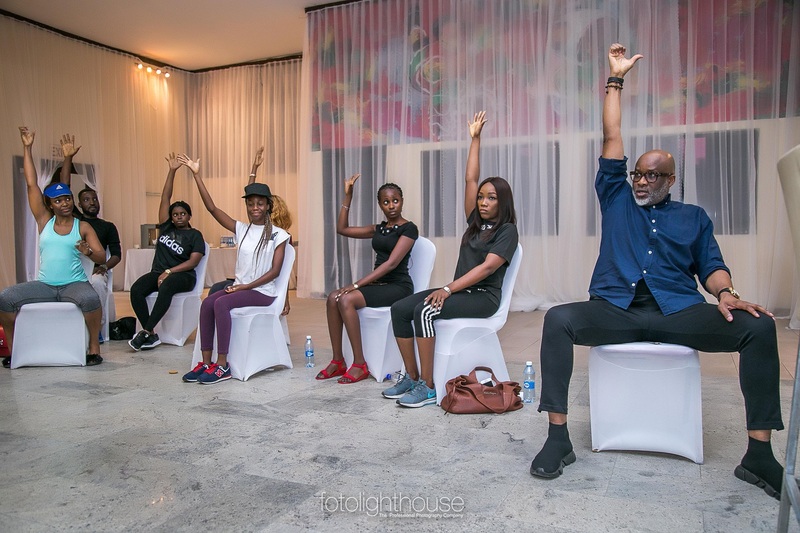 #FridayBants: 6 Catch Phrases In Nigerian Music That Ruled 2017!